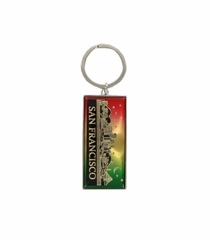 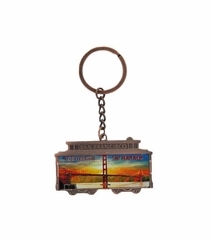 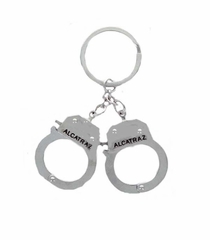 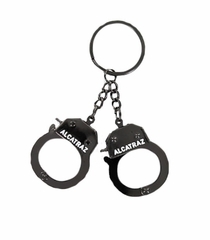 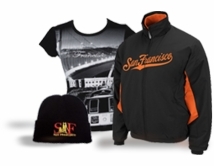 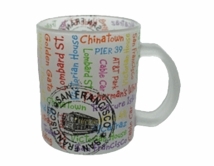 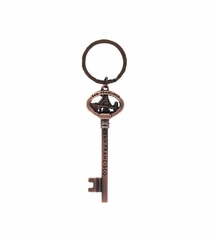 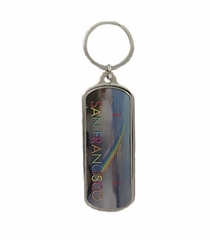 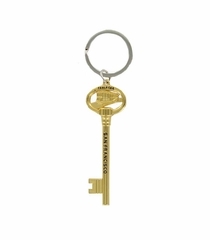 Shop the Cable Car Store's most popular souvenir keychains featuring fun San Francisco icons including Alcatraz handcuffs, the city key, skyline, Golden Gate Bridge, Pier 39 Sea Lions and the beloved San Francisco Cable Car. 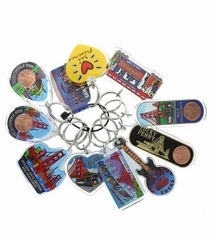 You might leave your heart in San Francisco, but you'll be able to locate your keys. 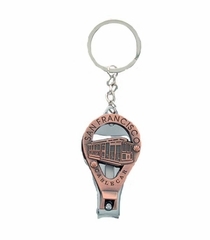 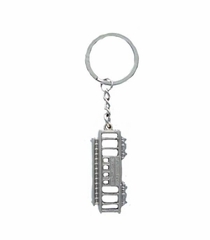 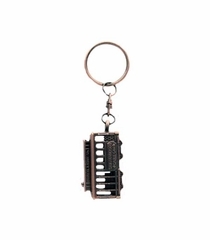 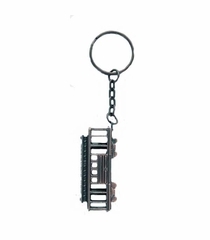 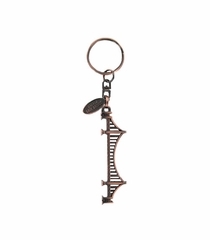 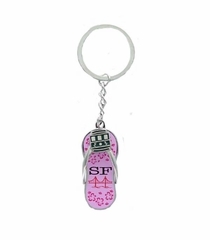 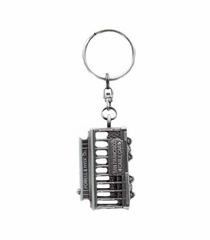 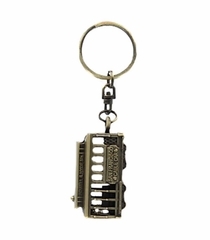 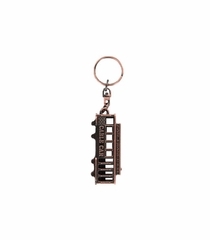 San Francisco Cable Car Silver Keychain 1.75"